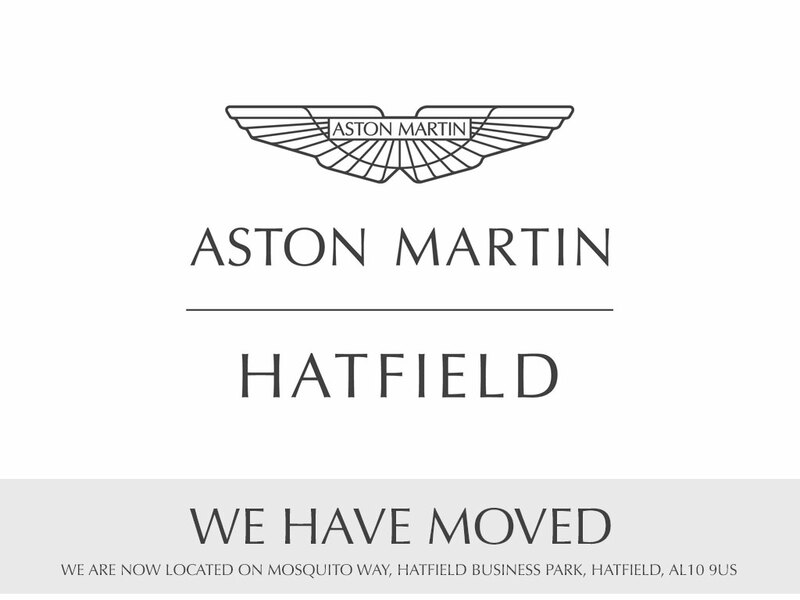 Our modern, new and used Aston Martin Hatfield car dealer is located close to the A1(M) in the Hatfield Business Park, off Mosquito Way (Postcode AL10 9US). 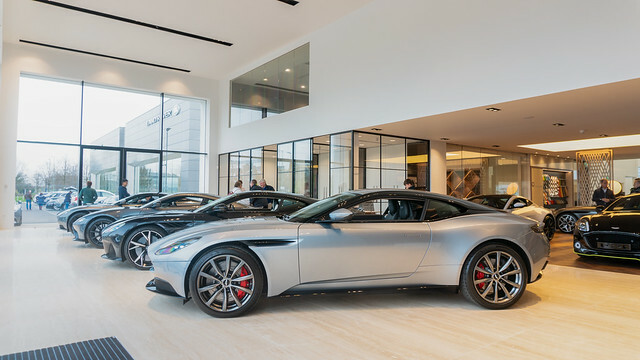 We are convenient for new and existing Aston Martin customers in Hertfordshire and many surrounding areas in our new state-of-the-art dealership. 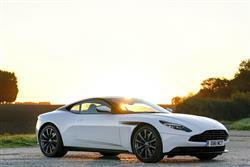 A new 'Virtual Tour' of our new state-of-the-art Aston Martin Hatfield facility will be coming here soon. There is a tremendous selection of exquisite cars available to purchase from our new Grange Aston Martin Hatfield dealership. Aston Martin is well-known around the world for being a car manufacturer that produces vehicles that turn heads and drop jaws time and time again. As long-established Aston Martin Specialists, Grange has access to a full range of new and used Aston Martin cars. Browse through the choice of new and pre-owned Aston Martin cars currently lined up at the Grange Aston Martin Hatfield car dealership and you will see a raft of these astonishing vehicles. There's the new Aston Martin Vantage for drivers who like to feel the wind in their hair while driving, the new Aston Martin DBS Superleggera for those looking for plenty of power, and the very sophisticated new Aston Martin DB11. We have a new address as we have now moved from our Aston Martin Welwyn facility to a newly built state-of-the-art dealership. Our new address is; Aston Martin Hatfield, Mosquito Way, Hatfield Business Park, Hatfield, Hertfordshire, AL10 9US.